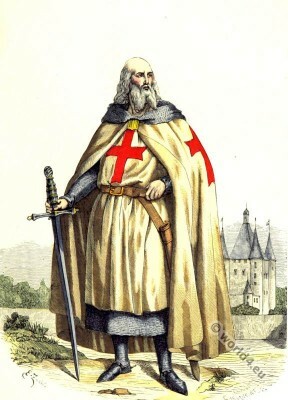 Jacques de Molay. Grand Master of the Knights Templar. Home » Jacques de Molay. Grand Master of the Knights Templar. 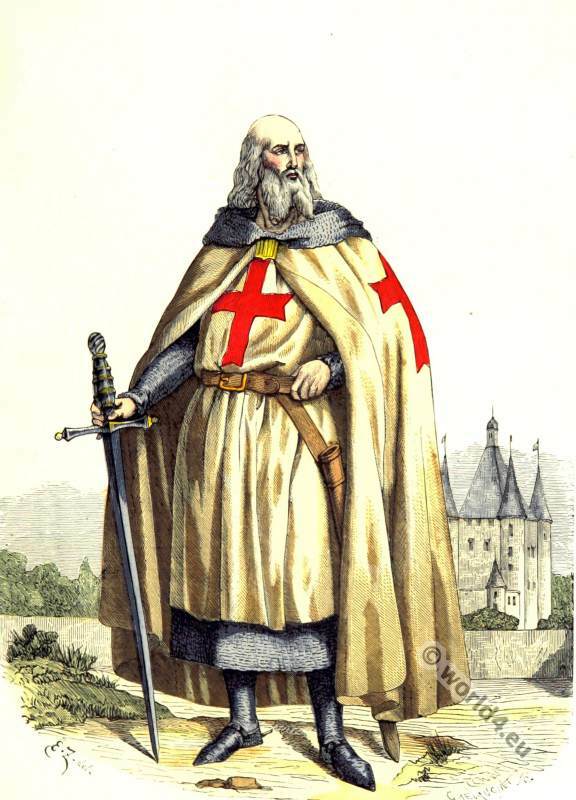 Jacques de Molay, also Jacob de Molay and Jacobus of Molay (1244-1250 -1314) was the twenty-third and last Grand Master of the Knights Templar. In his time as Grand Master of the Order the destruction by the King of France, Philip the Fair falls. The Knights Templar. Foundation of the Order of the Temple. The First Crusade. The Knights hospitallers of St. John, – Knights of Malta. This entry was posted in 14th Century, France, Middle Ages, Military and tagged Knighthood, Medieval costume, Paris à travers les siècles on 5/14/15 by world4.